Calling all investors or those savvy first home buyers looking for someone else to help out with the mortgage payments. 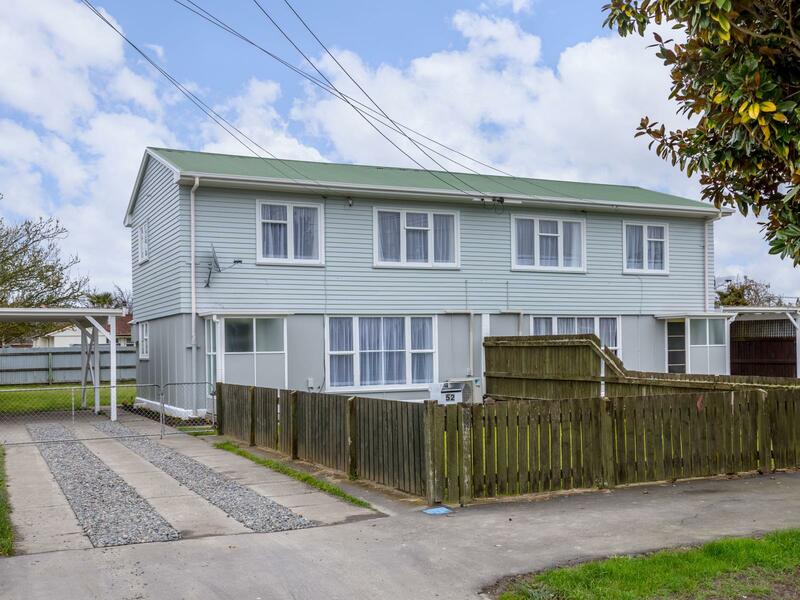 This duplex property is all ready and waiting to go. Fully repainted inside and out, new heat pumps, some new carpet and is insulated, all you need to organise is great tenants (which I can also help you with). This fantastic opportunity is located directly across the road from the park, is close to Henley Lake, the hospital, netball courts and a stroll to town. Both homes feature three-bedrooms, great flow through the living areas, wall heaters upstairs, carports and large spacious backyards. Everything is completed and it has everything you need. Rental appraisal of $280 - $300pw for each unit, makes this a great cashflow positive investment. This one won't last long so give Dave a call today.